Smart DNS Provider Unblock-us are doing a special offer to celebrate the launch of Netflix in Japan. The first month of unblock-us is $.99 if you subscribe before November 1st. If you are a Netflix subscriber, you might want to know that you can access all of Netflix’s supported locales through a smart DNS. This gives you access to many, many more movies than “just” your default country’s selection. 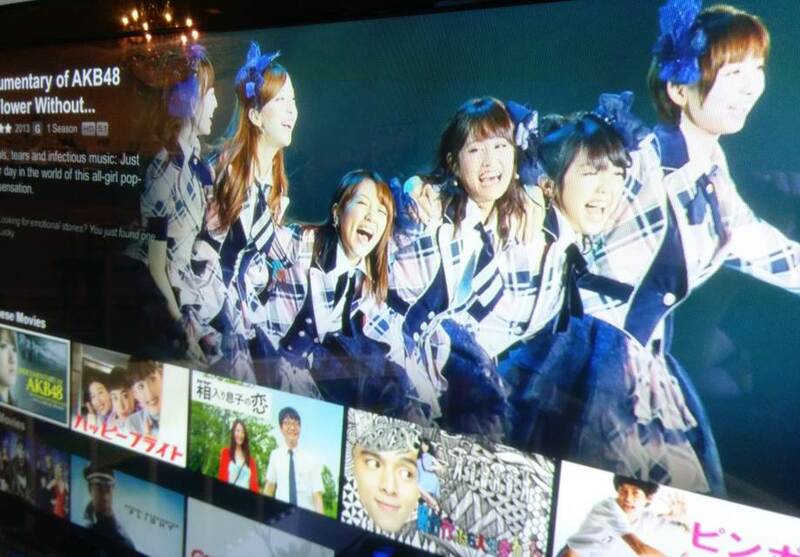 There are several reasons you might want to access Netflix Japan from outside of Japan. The most obvious reason is if you are a Japanese national and want to catch up on Japanese drama and movies. Or if you’re a bit of an otaku and want to access Japanese Anime from the US (beware, they’ll be in Japanese in most cases). I’ve been using Unblock-us for years, and I often switch my Netflix country to access movies that I wouldn’t be able to see otherwise. It’s at the click of a button. Netflix Japan was just released in September, and is no exception: with unblock-us, I am able to watch Netflix Japan from the US, without any annoying “not your country” message. If you’re a Japanese national leaving in the US, this is the best way to catch up on some Japanese drama or movies without paying an expensive Cable network. Even better, you keep your access to US Netflix as well! Here again, I can switch in my unblock-us settings between US and Japan any time I want. To Celebrate the launch of Netflix Japan, unblock-us gave me access to a special offer for our readers: The first month is $0.99 instead of $4.99 if you subscribe before November 1st. There’s no commitment and you can cancel the subscription after the first month. 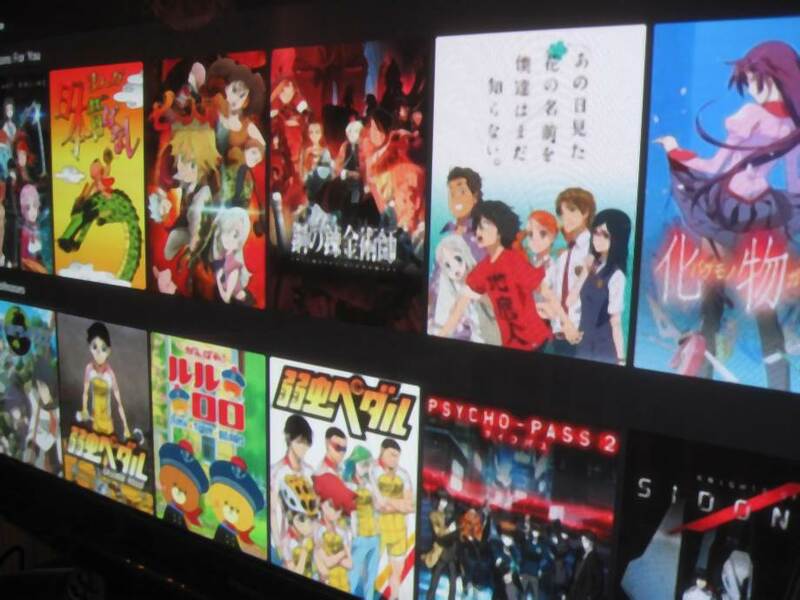 Netflix Japan includes exclusives such as Terrace house, Seven Deadly sins, Psycho Pass 2, Peeping Life, Paprika, and Netflix Original Drama Underwear (Atelier). Note: this assumes you have a netflix subscription. It does not matter if your subscription is in the US, Japan, or any other countries. Unblock-us lets you access all of Netflix countries with a single subscription. This should work on most devices too, not only your computer. Please report issues and feedback below! (Note: the unblock us links in this article are affiliate links, but the recommendation is genuine: I have been a customer of unblock-us since 2012 and can vouch for their service.